On April 26, the Vernon Democratic Town Committee will host the 2019 Marie Herbst Memorial Dinner. This year’s dinner, held at Georgina’s Restaurant, will honor former Vernon mayor, Dr. Ellen Marmer. Additionally, Deputy President Pro Tempore State Senator Mae Flexer will be our Keynote Speaker. For more information on the 2019 Marie Herbst Memorial Dinner, please view the invitation here. To attend this year’s dinner, please complete and send in a response card. Tickets to the dinner can be paid for online. If paying by check, please make sure to fill out and submit a contributor certification form. Rep. Mike Winkler (D-56th District) is working to ensure that dozens of homebound individuals are not affected by Eastern Connecticut Health Network's elimination of its Meals on Wheels program. 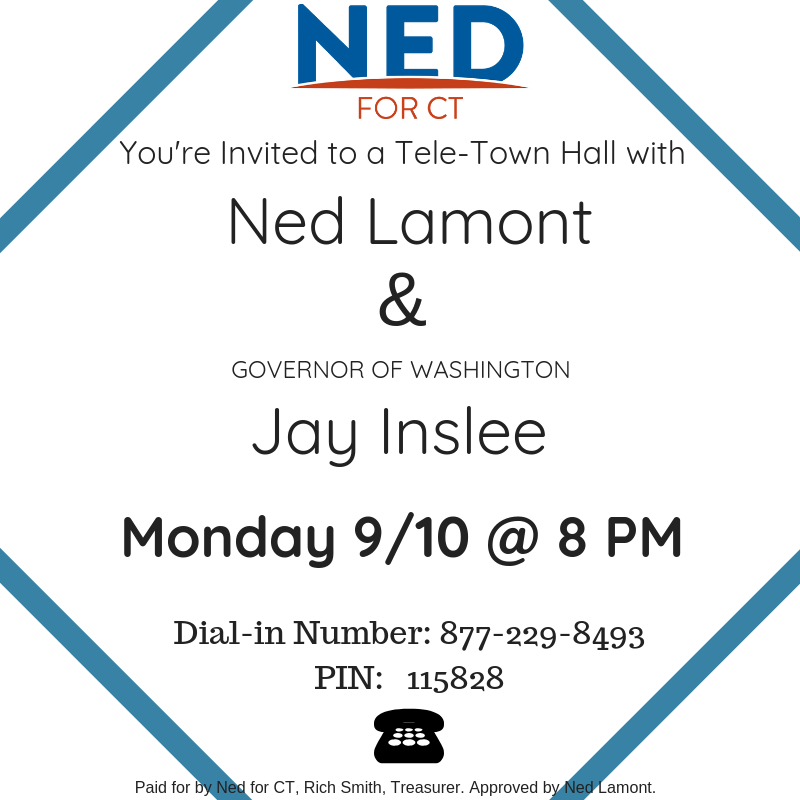 "This is another example of how Mike Winkler fights for the people of Connecticut. We're lucky to have him representing Vernon at the capitol!" - Betty Daly, VDTC Chair. The full story can be found here. Help Keep the House Blue! 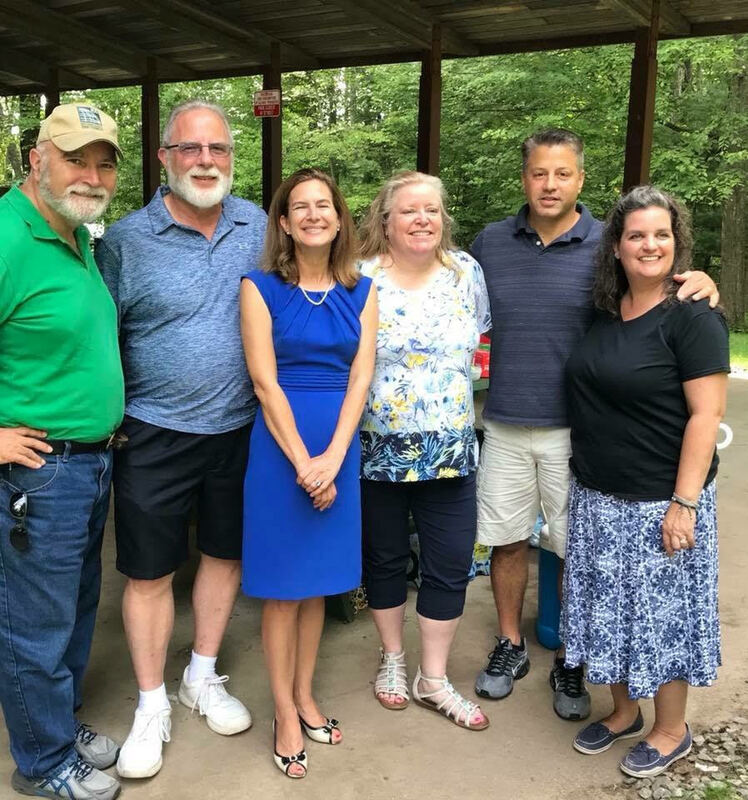 On Saturday, August 25, the VDTC held our annual picnic at Camp Newhoca! Thanks to all of candidates and committee members for making our annual tradition a success! Congressman Joe Courtney, State Representative Michael Winkler (House District 56), State Senate candidate John Perrier (Senate District 35) and State House candudate Brenda Falusi (House District 8) join the Vernon Democratic Town Committee at the 2018 National Night Out!